South Africa is an interesting destination. Most people create a to-do list with limited things to do while they are on the continent. Don’t just limit your to-do list to apartheid sites, watching the World Cup, and diamond mines. There are so many fun things that you can do like kiss an ostrich, pet a cheetah, watch cute penguins, visit the best wildlife parks, dive with amazing white water sharks, and the list is endless. There are around 3,000 penguins on Boulders Beach on Cape Peninsula. The very first penguins were brought to South Africa in 1982. 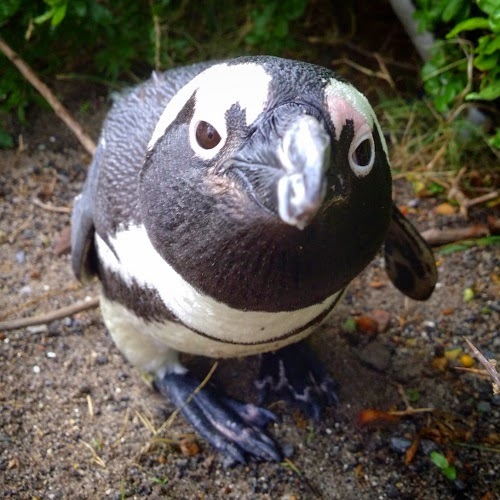 You can take a bus or a cab to Boulder’s Beach in order to hang with penguins. These creatures are interesting and you will have a unique experience with them during your stay. 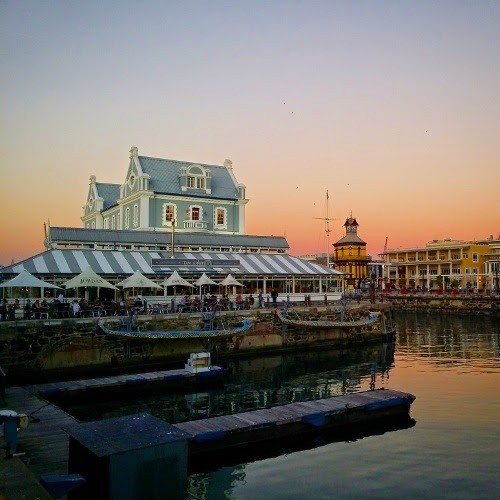 Cape Town is considered to be one of the most beautiful cities on the globe. There are mind-blowing mountains near the fantastic waterfront. It has received around 22 awards for its beauty. It is known as the City with the World’s Cleanest Beach, World’s 5 Bluest Sky Destinations, and Africa’s Leading Destination. Visit the beaches and enjoy the beauty of the sea and mountains while you are here. This is a peaceful destination and is great for people who would like to relax. South African Kruger National Park is ranked as the second best Wildlife National Park in the world. There are 147 species of mammals, 517 species of birds, and 1982 species of plants. 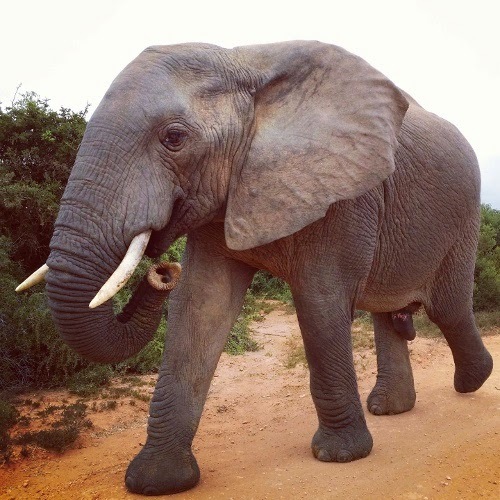 In 1995, they had so many elephants that they were given contraceptives in order to reduce the rate of birth control of these huge animals. The latest census shows that there are 5,000 giraffes, 1,500 lions, 7,500 elephants, and 3,000 hippos. The most famous wildlife animals at this park are: lions, elephants, rhinos, wild buffalos, and leopard. These activities will surely keep you entertained during your stay in South Africa and will make your trip one to remember. Put these activities on your list and make your trip a blast. Good luck with planning your itinerary and use these ideas because they are unique and loads of fun!